My mother, YVONNE TRINITÉ TAPP, passed away a few years ago, in March of 2013 to be exact. Even after relating to her as a mostly negligent son my whole life long, I really didn’t know all that terribly much about her. Mother never talked about her experiences, ideas, opinions, or feelings, and now that she’s gone, I sorely regret never even thinking to ask. So her long life has been for all intents and purposes a secret to me and everyone. But this past January on her would-be 97th birthday, I wondered again about her secret life and realized that I’ve been sitting on cartons of old photographs and decades of her letters. So I decided to turn detective, ferret out details of her history from the evidence, and write her biography for her many descendants to know about their fore-mother. I hope other folks will also be interested in her long life well lived. Those old photographs (and lots of the newer ones) took inordinate amounts of restoration and outright manipulation to be worth looking at. That close work provided me many intriguing clues, mysteries, insights, and new feelings. It was an intensely emotional journey. 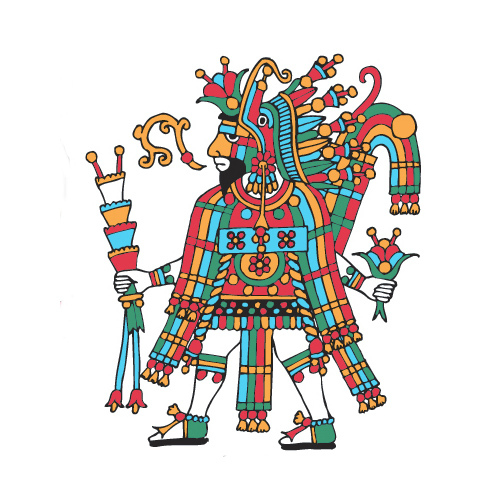 Over the past nine months, I’ve alternated between writing about Mother and drawing three more of my Aztec icons for the coloring book YE GODS! I’m not sure which I spent more time on, but I’ve now finished the pictorial biography: MS. YVONNE, The Secret Life of My Mother. Fortunately, Mother left behind two substantial pieces of writing, one of which I made her write for posterity, and the other I found afterwards amongst her effects. So as well as being a photo-documentary, this biography is also in part an autobiography of my mother, with an inescapable element of my own thrown in gratis. Sorry that I can’t offer you much in the way of thrilling action or daring adventures, of philosophical or social impact, or of romantic or sensual titillation. However, what you’ll find in this pictorial biography is an independent and courageous woman who weathered the often oppressive vicissitudes of the 20th century and early in the 21st survived Hurricane Katrina. For free download of this biography as a .pdf file, right-click here and select “Save As.” If you left-click, you can open and read it online. Meanwhile, I may have found a way to convert this and my other books into eBook format (still free) and promise to do so as soon as I can. Thank goodness I’m a somewhat organized person. In the aftermath of finishing my eleventh Aztec icon, Ocelotl, for the coloring book YE GODS!, I switched back to my current writing project, a biography entitled “Ms. 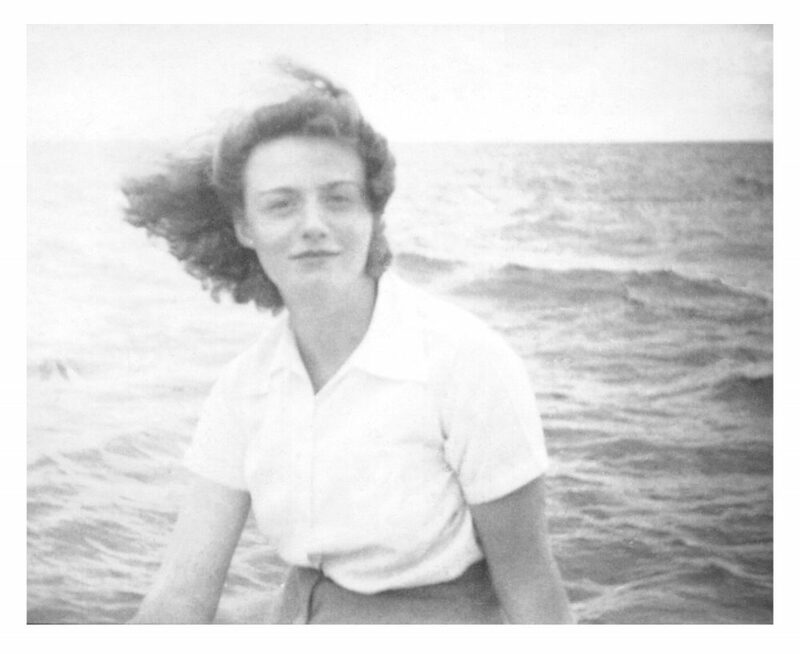 Yvonne, The Secret Life of My Mother,” which I then proceeded to bring up to the last chapter. 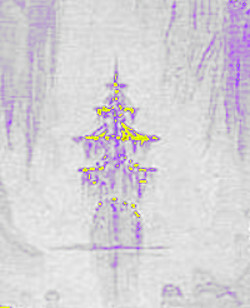 Planning to finish that in a while for posting on this website, and not yet ready (for technical reasons) to start the twelfth icon, Ometeotl, I dropped back to some other planned work: to revise my play first written some 35 years ago under the title “Octoroon,” a gay-themed historical drama set in Civil-War New Orleans. Now entitled “Soldier-Boys,” the play was initially designed as the possible book for an operatic libretto, but now I (more realistically and pragmatically?) consider it a possible book for musical theater. It has now been posted for free under Public Library/Plays. All it needs now is a composer and lyricist to pick it up and run with it. Hopefully, anyone would work with the two musical numbers I’ve indicated with my supposedly poetic lyrics: a parade march for the (now-extinct) Krewe of Comus, and a soldier song. Anybody interested? Come on, guys—it’s up for un-copyrighted grabs! Go for it! For free download of “Soldier-Boys” as a .pdf file, just right click here and select “Save As.” To read it online, left click here. GUY (gesturing expansively): Well, here it is, Achilles, mon ami! My New Orlins! Not much compared to Paree, mais we do have our own Champs Elysée! ACHILLES: At last I discover Amérique-a! C’est magnifique! GUY: Well, look at that, cher—our fine ship done got here for Mardi Gras! ACHILLES: Alors, mon âme, we must drink for your return to the homeland. GUY: Yes, indeed! Somethin’ to fortify myself for the comin’ ordeal. ACHILLES: Cher Guy-Philippe, do not fear. Your homecoming is to be happy! GUY: But it’s so bitter comin’ home to this war! ACHILLES: The Yankee is the barbarian of the north! The war is our chance à gloire! GUY: I s’pose so. But Achilles, I dread so meetin’ this Savannah lady my Papá done married. ACHILLES: Ah! Mais les femmes… Pas de problème pour toi, ma fleur noire! GUY (throwing his arm round ACHILLES’ shoulder): You an’ me, cher—les deux soldats! Now let’s go find us a big bottle o’ wine.